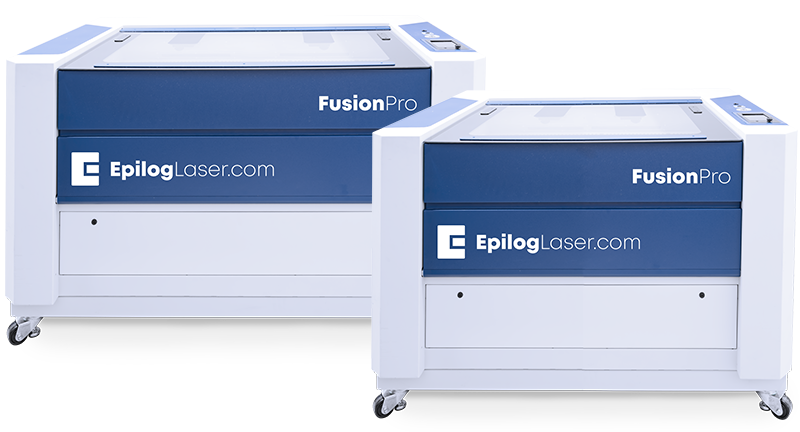 Epilog's premium top-of-the-line engraving and cutting systems..
* CO2 lasers will mark bare metals when coated with a metal marking solution. For more information, visit our laser metal marking page. Do you have a material you would like us to test? Give us a call 480-557-7999. Innovative Cutting Systems has been providing industry leading service and support, and the highest standard of laser and rotary systems and machines since 1988. Stay up to date with our latest sample club articles, news and product releases by signing up to our newsletter. 2019 © Innovative Cutting Systems. ALL Rights Reserved.